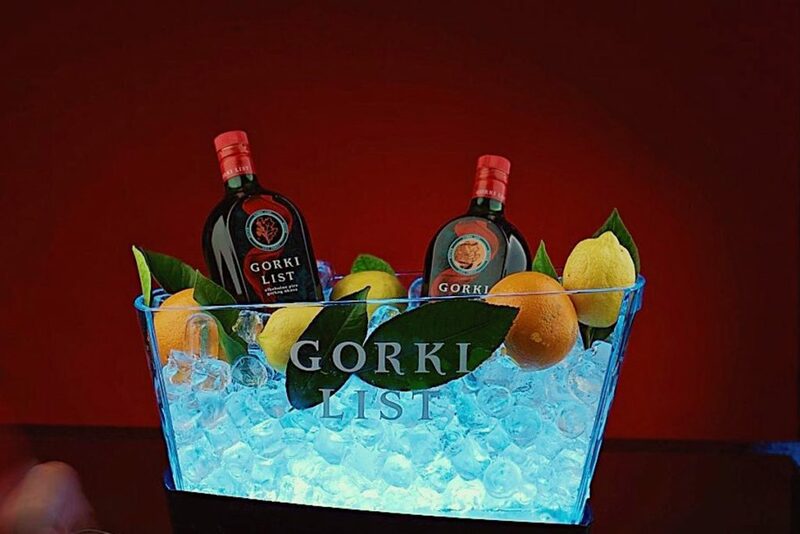 Great passion created Gorki List! Only when you drink Gorki List chilled with a slice of lemon or orange from the original glasses, you will feel why is unprecedented for more than half a century. 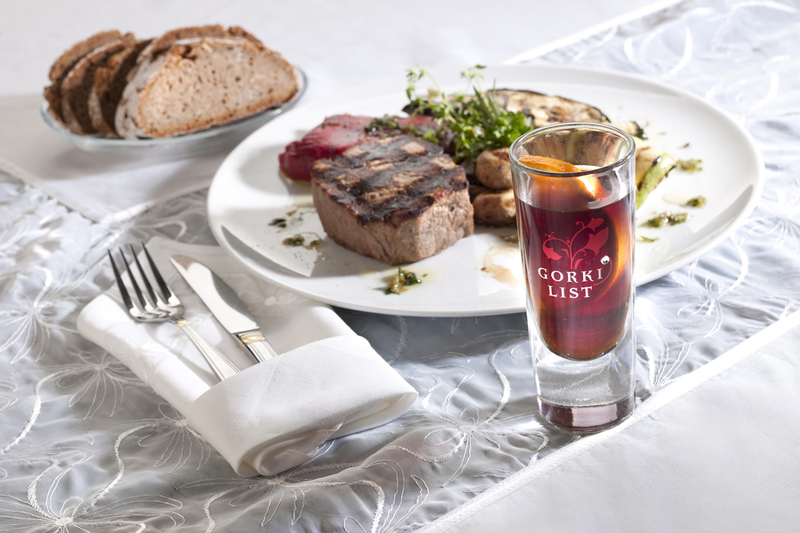 Gorki List you can drink before meals as an excellent appetizer that opens the appetite and improves the mood, but after a meal as a digestif. 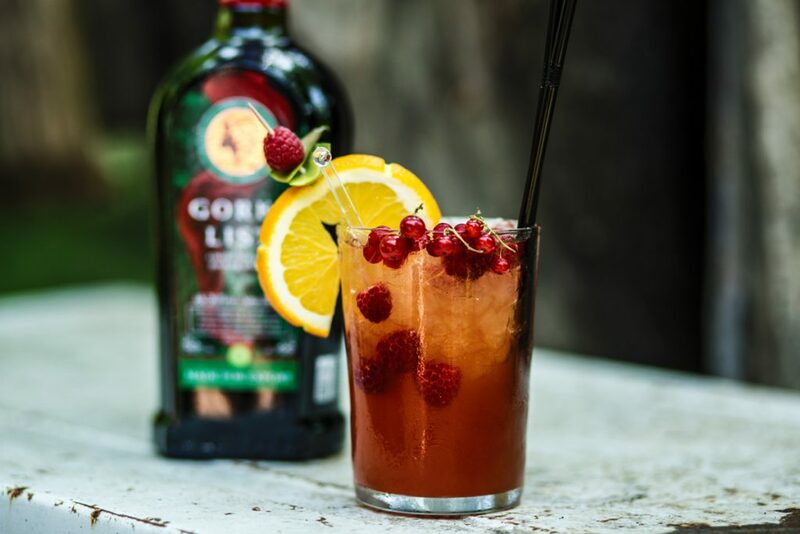 Gorki List is an irreplaceable ingredient in a large number of mixes drinks, as well as cocktails.